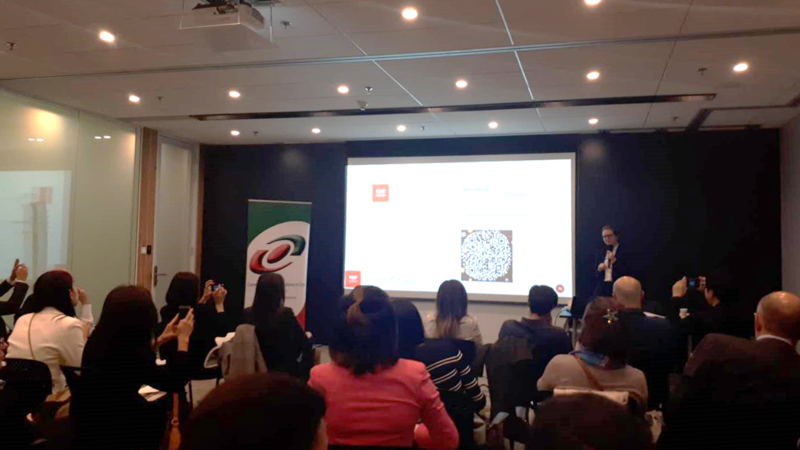 On April 24th the China-Italy Chamber of Commerce, in collaboration with INVEST SHANGHAI, held the seminar " Guidelines for Foreign Investments in Shanghai: How to make business in China", hosted by The Executive Center. 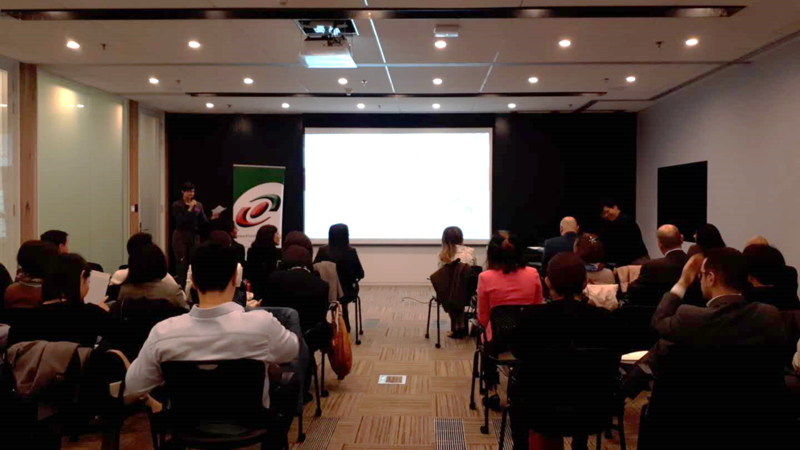 The seminar focused on the opportunities Shanghai can provide for new investors and saw the participation of Ms. Jane Yang, Project Manager of European Department at INVEST SHANGHAI, Mr.Stefano Catozzi, Ms. Daria Kruk and Mr. Simone Ciampi, members of CICC's Service Provider Working Group. 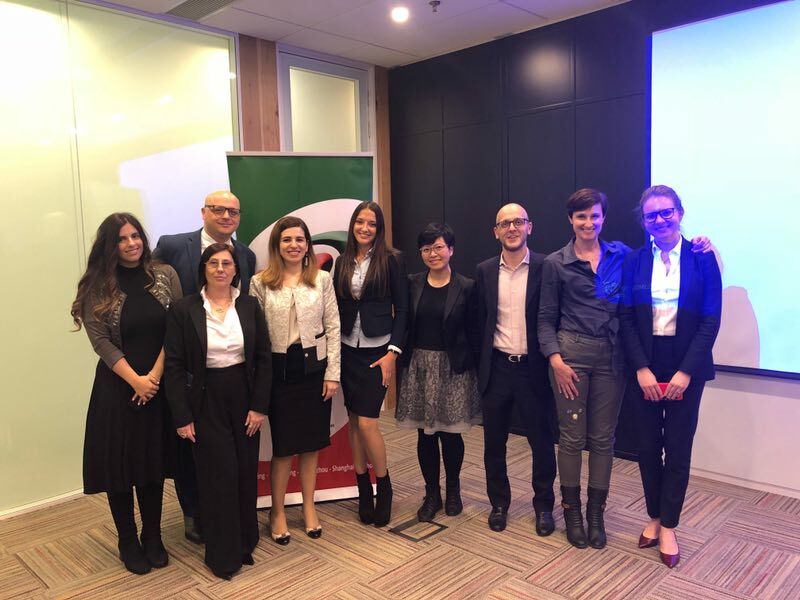 Honorable guest of the seminar was the commercial Consul Ludovica Murazzani. 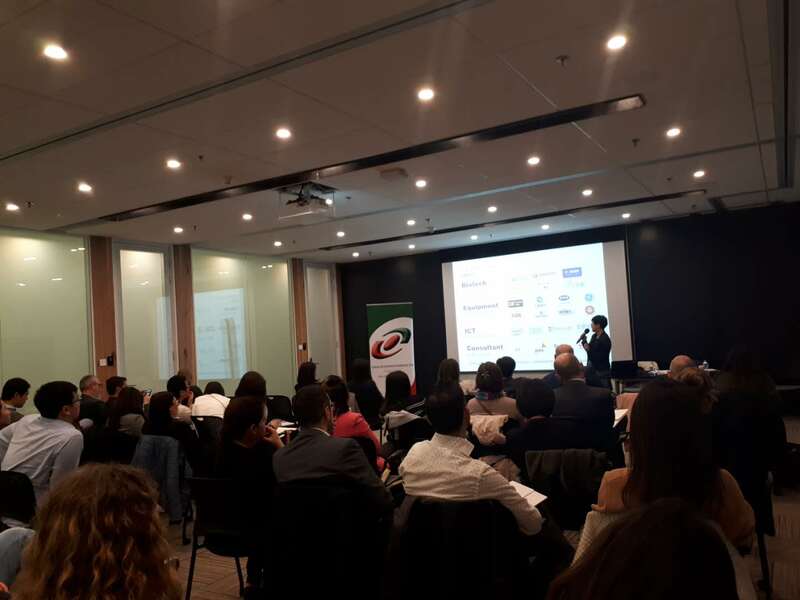 Ms. Yang introduced the Shanghai business environment and new policies implementation, talking about strategic positioning, unrivaled strengths, key industrial resources and further business opportunities available in the city. 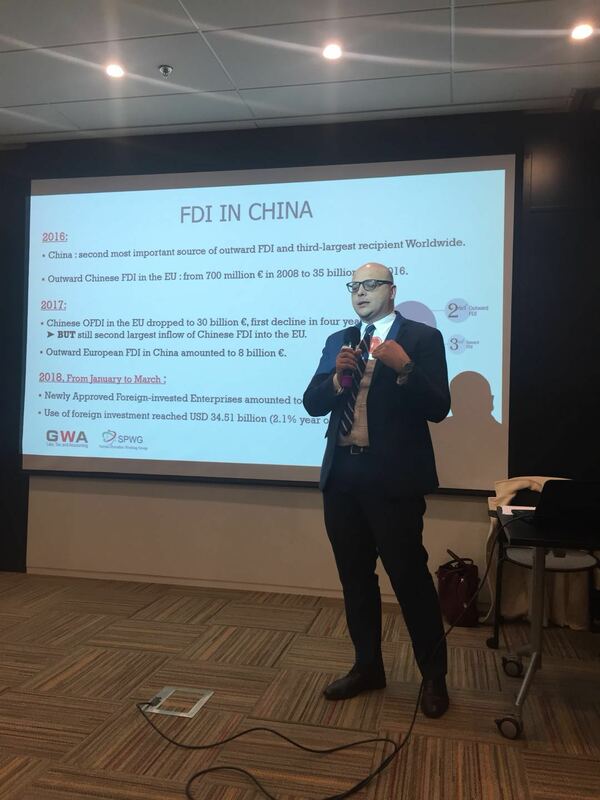 Mr. Catozzi provided an overview of Italian Foreign Direct Investment in China, while Ms. Kruk presented a case study of investment by a foreign company and Mr. Ciampi focused his speech on ITC. 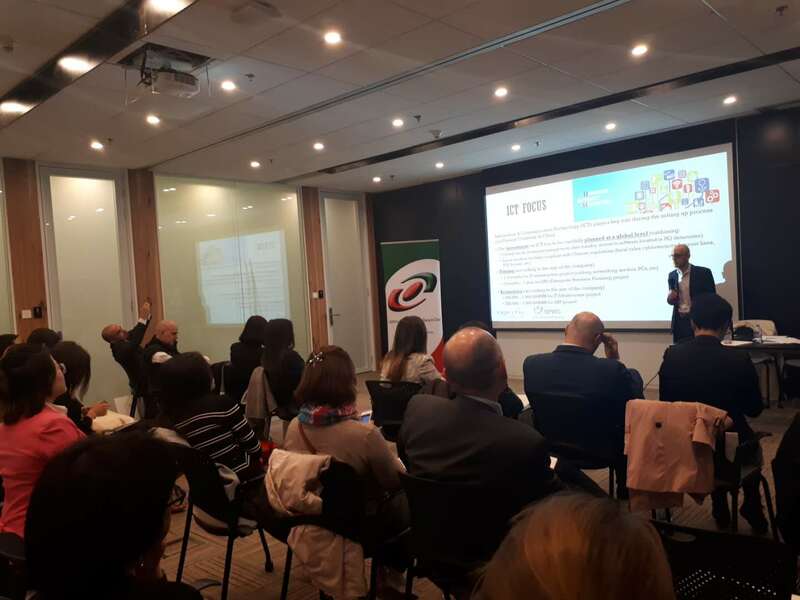 The Seminar ended with a networking coffee break, kindly offered by The Executive Center, where the 40 guests had the opportunity to interact with the speakers and the other participants.